The sale continues here at Bury Golf Range, there are some fantastic items included in the sale. Ranging from shirts to waterproofs and lots in between. 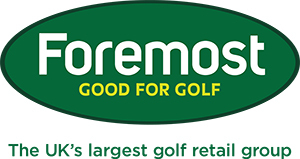 So why not freshen up your golfing wardrobe at a great price in our end of summer sale? These jackets are built with movement in mind, with their fully waterproof stretch panels this jacket makes playing in waterproof a joy, and something which you will chose to wear not be forced to wear. The winter is coming and the cold weather will have an effect on how far the golf ball will travel. 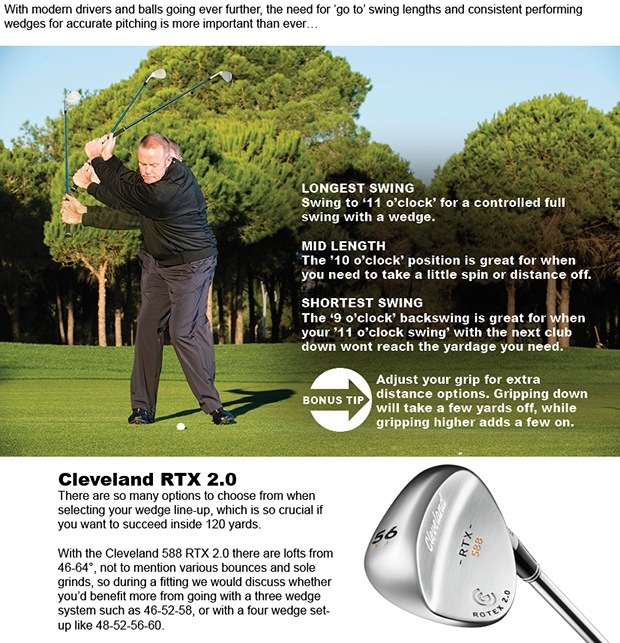 Why not give yourself the best chance to get your clubbing right this winter, have your average yardages recorded using our state of the art GC2 launch monitor. 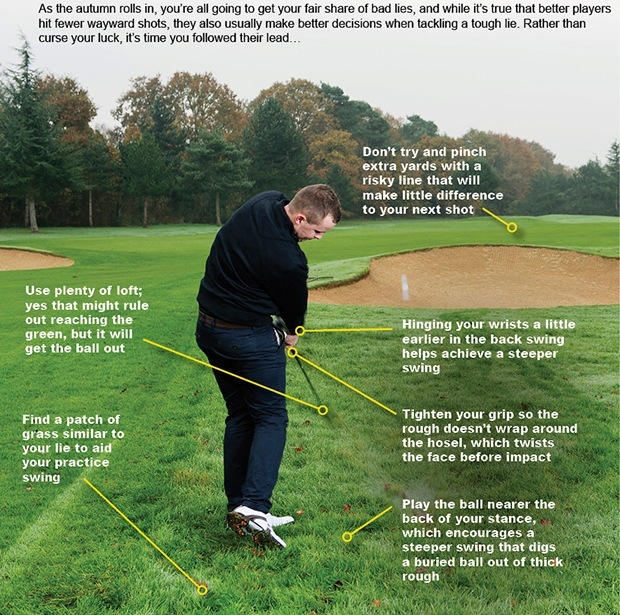 Know More - Play Better, please click here to book a gap fitting. So, there you have it: Jordan Spieth shoots a final-round 69 to win the Tour Championship in Atlanta, earning £7.5m by also securing victory in the FedEx Cup. Nice work if you can get it! Given Spieth won the first two Majors of the season, you'd have to say the best man won, right? But what about Jason Day? Maybe you're not that fussed and the FedEx Cup doesn't really do it for you. All valid talking points right now. You might not ever find yourself playing for millions of dollar, but we would like to help you walk away with your playing partners' money - and we're not talking outright theft from their golf bag. It looks like we could be fortunate with an Indian Summer and whilst the sun's still shining then we urge you to get out and play, there's still a lot to look forward to. One way of improving your chances in the next Medal, or Stableford, is to come and see us for a lesson. Whether you're a single figure golfer or 20-handicapper, let's take a look at your swing and help you to take the money this weekend. Click here to book a lesson today.